Origin is a distribution platform for online games offered by Electronic Arts. 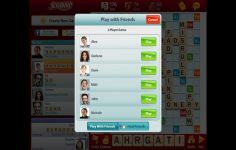 This program is a utility for downloading games on the site of the same name. It allows to buy and download games of users choice in a fast and simple way. To do this, Origin requires only one condition: be a member of the platform by creating an account. 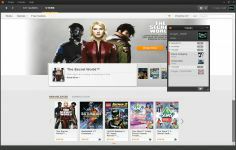 Origin provides direct access to the online store to the games already acquired by the player and on any PC. EA catalog has a clear, friendly and neat interface. For games already purchased user can re- download and reinstall if necessary. Electronic Arts does not forget the social aspect to share his experience playing with his friends outside or in the (in- game) game. What makes this more handy utility that using a CD or DVD is that it eliminates common concerns relating to removable devices such as scratches, discs and other disused. 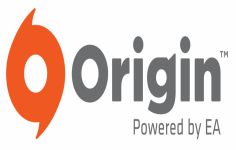 User will not have problems or updates or losses serial numbers since they will be stored in his Origin account. Curently we don't have any log information about Origin version 10.5.37.24524 EA Games for PC Windows. We will this change log update soon!